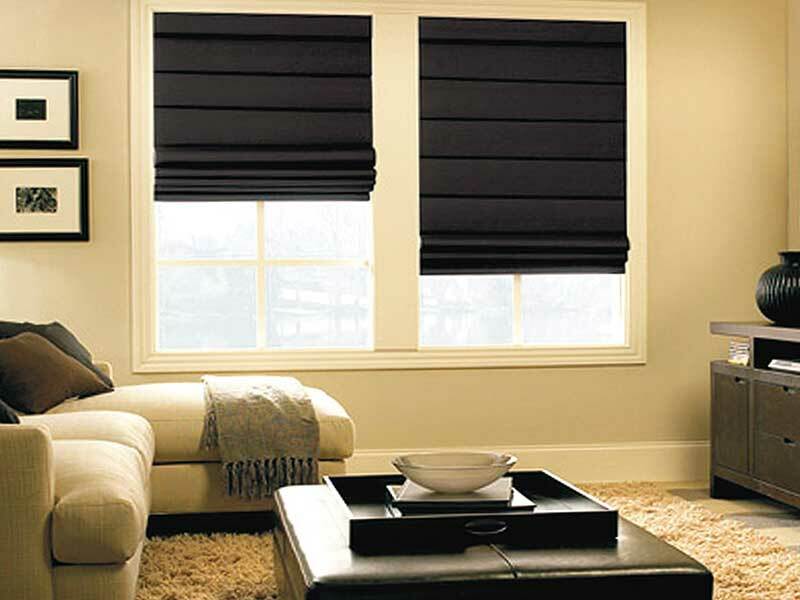 Our team at Co-Create is here to make sure you make the right choice for styling and protecting your home with the finest selection of Indoor blinds in Adelaide. 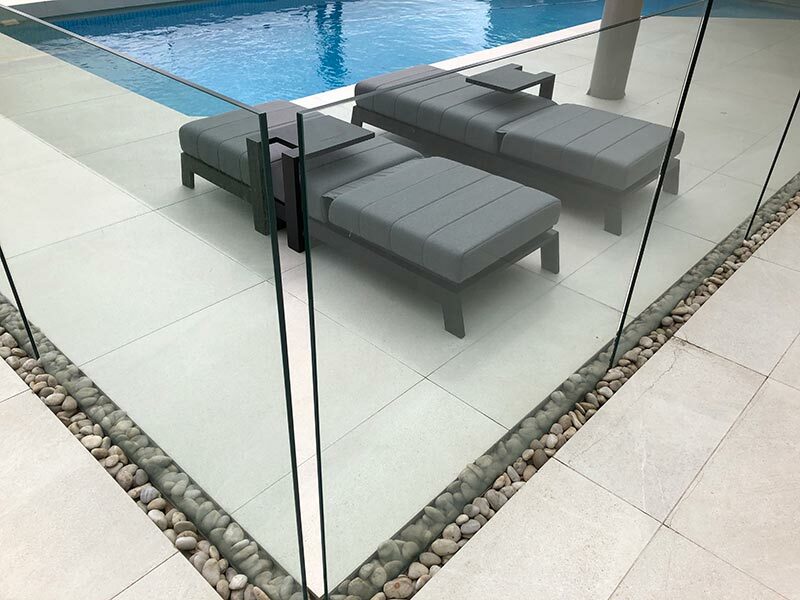 Our range is the perfect mix of quality, affordable and stylish. Allowing you to create a completely new feel for your home while keeping those pennies in your back pocket for a rainy day. If you are looking for the most popular Indoor Blinds in the Adelaide market make sure you check our stunning Roller Blind collection. 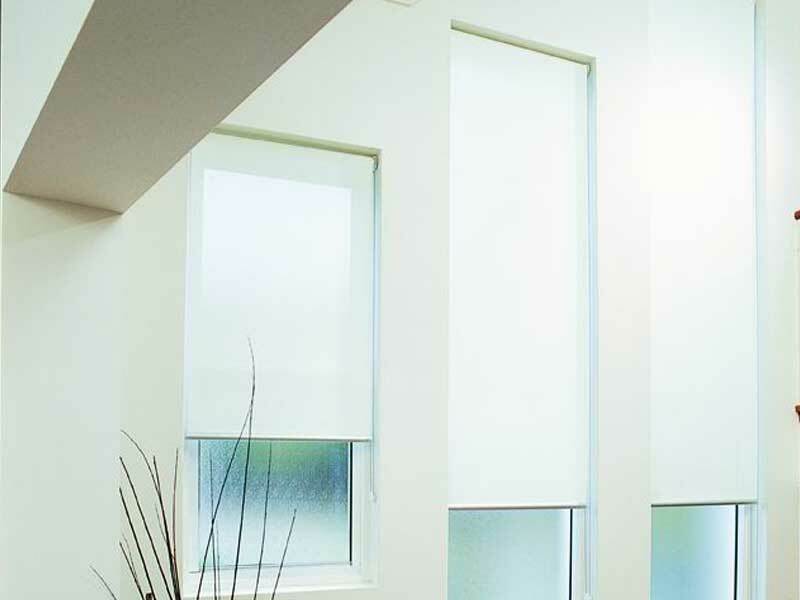 Choose from Blockout Roller Blinds to light-filtering and sheer daytime fabrics. 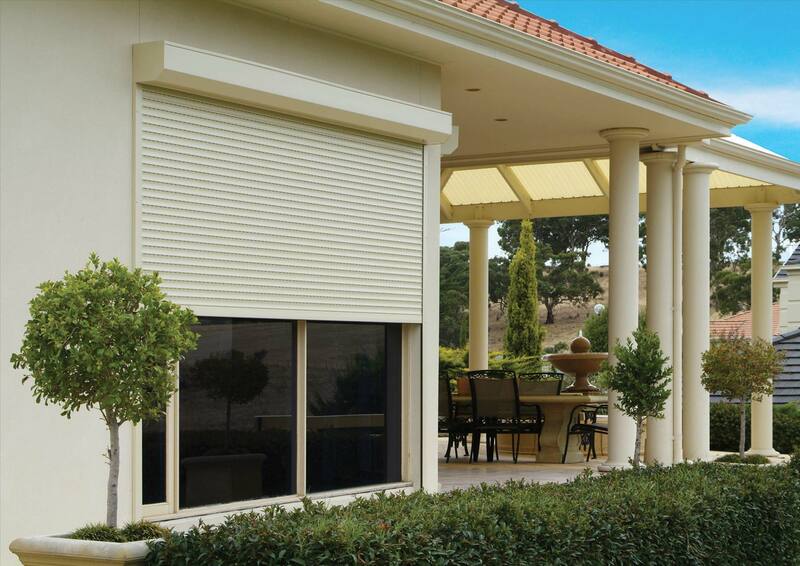 All our Adelaide Roller Blinds come with a chain or motorised control options allowing you to choose the right option depending if your fitting your first home or an investment property. Ideal for the office or home our selection of Roller Blinds are the hottest shades in the Adelaide market right now with blockout or light filtering options available. There is a certain blind for every application, so if you’re not sure what Indoor blind you are after make sure you give us a call to get the right advice. Not only can blinds be used to block out that summer heat or annoying neighbours from seeing into your home. 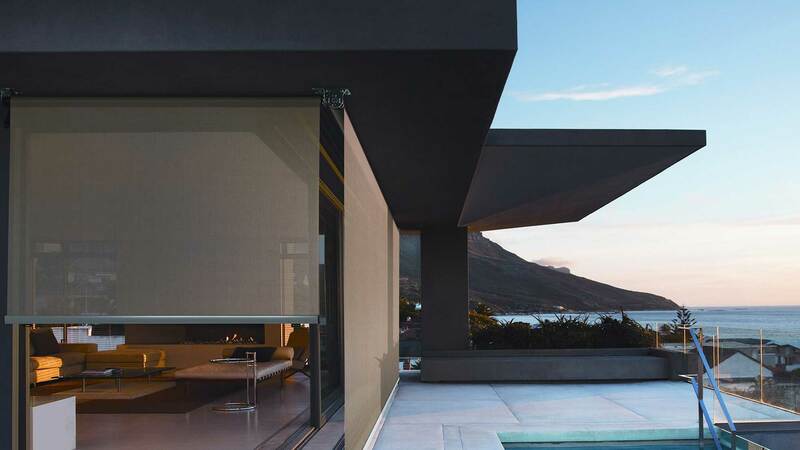 Even more Panel Blinds also can be used to divide and separate living spaces with the flexibility of pulling them aside when they are no longer needed. 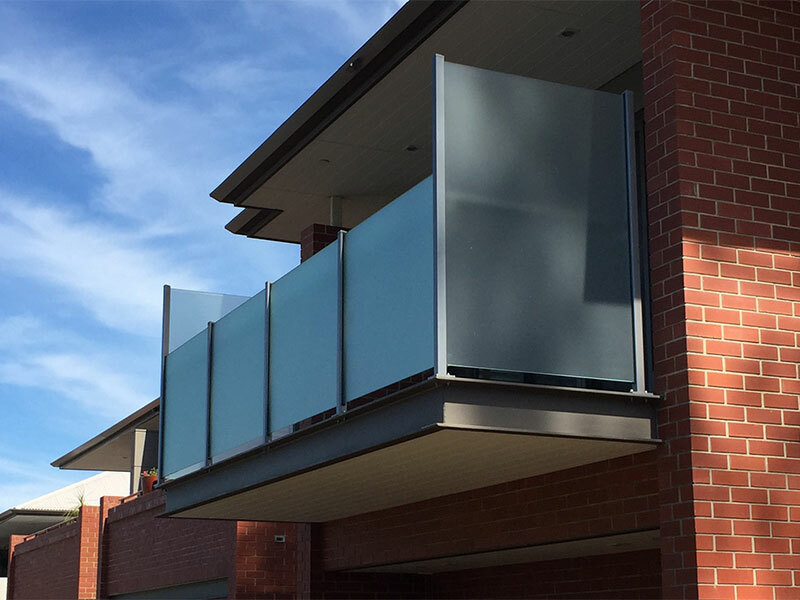 Panel blinds are the ideal solution for large openings like sliding doors. Our made to measure panel blinds means that no room is too large for us to fit. 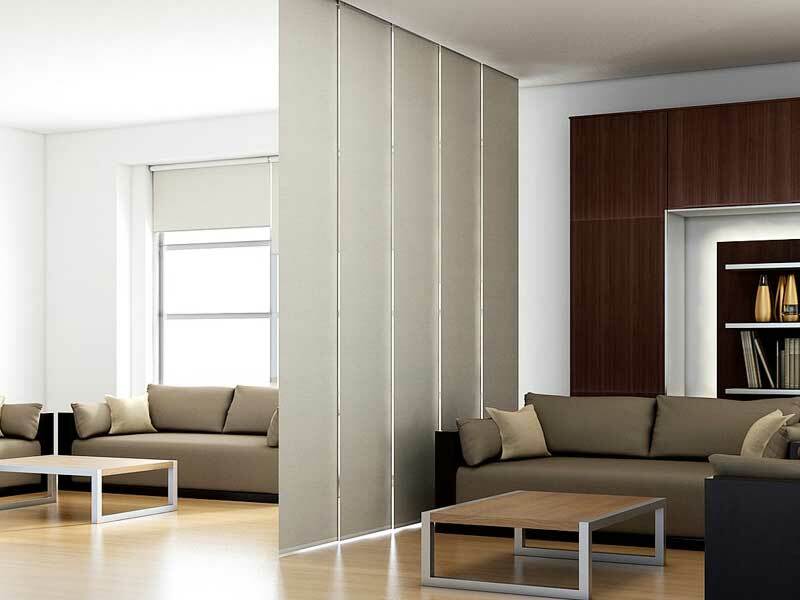 Panel Blinds are also perfect to partition a room to help create individual zones within open-plan-areas. By choosing from our extensive range of fabrics and colours, you can create a stylish new look and feel to any room in a matter of seconds by drawing the blinds across with the flexibility to pack them up when you see fit. When someone says they want to make a statement with their Indoor blinds Adelaide, we cannot often go past suggesting you to consider the beautiful look that Roman Blinds achieve for the home. With dividing sections that fold over themselves as your draw the blinds higher is allows to you adjust the blind to any height and make a statement to all that can see. Treat your windows to a Co-Create roman blind and transform your space into a cosy and stylish haven. Available in large selection of fabrics and colours all Roman Blinds in Adelaide can be installed faster than 4-8 weeks from order making sure you get to enjoy the pleasantries as soon as possible. So don’t wait before it’s too late, Give us a call today and get your FREE measure and quote.